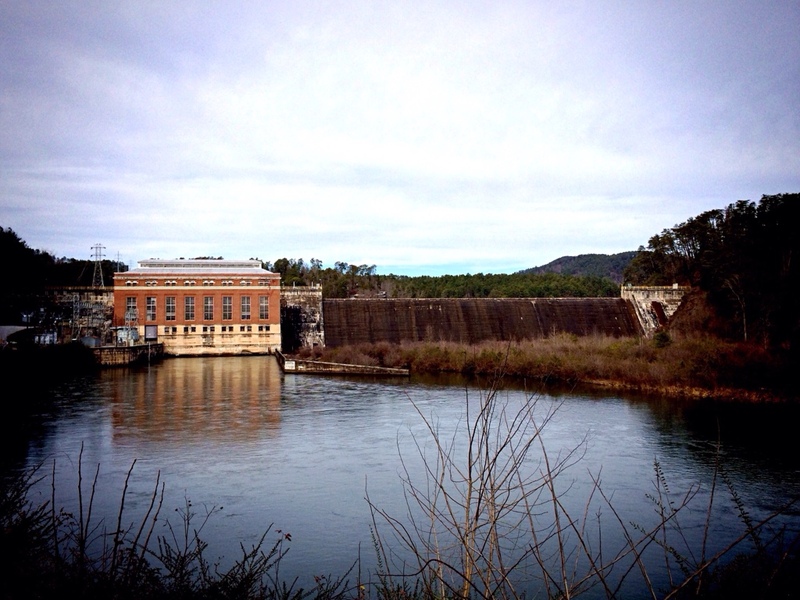 We started 2014 out right with a picnic by the Tugaloo River in front of Yonah Dam. The kids had turkey and cheese. I had salami and pork rinds. A good time was had by all. It was a wild week in Northcutt land. After putting up with sick children and an out of town husband we treated Marla to a breakfast at Cibo in Sausalito. The lattes and donuts flowed freely. Cora enjoyed a play date with a friend from school and the Girl Scouts kept us hydrated and poodled. 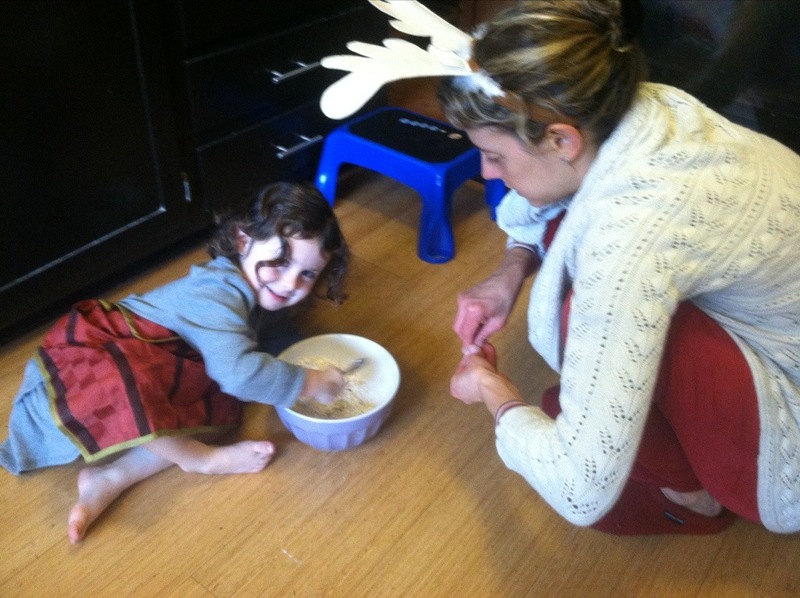 While Marla nursed the kids (and herself!) from sickness this week I flew to jolly England for a business trip. London was blanketed in a rare dusting of snow and the Northcutts were blanketed in blankets. Better late than never… here comes Episode 2! I was away for much of the week in Las Vegas for CES but Marla was home and captured a bunch of great moments while I was away. I’m looking forward to perhaps one of the best presents of all: fresh-baked cookies from two of my favorite girls! Summer seemed to go by in no time this year. Part of it was occupied with moving and the remainder was getting settled and establishing new routines and learning our way around. 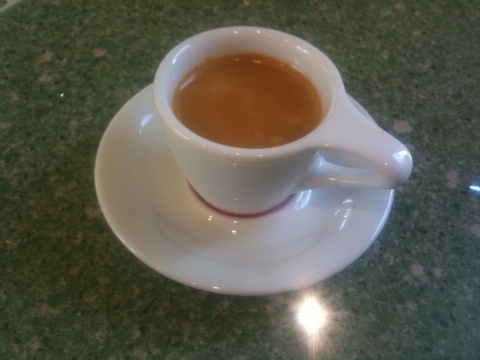 Great little espresso shot in my new Black Cat Project cups from Marla and the kids (and Intelligentsia). Time to make some cornbread for the New Year. Winner! Winner! Chicken liver dinner!